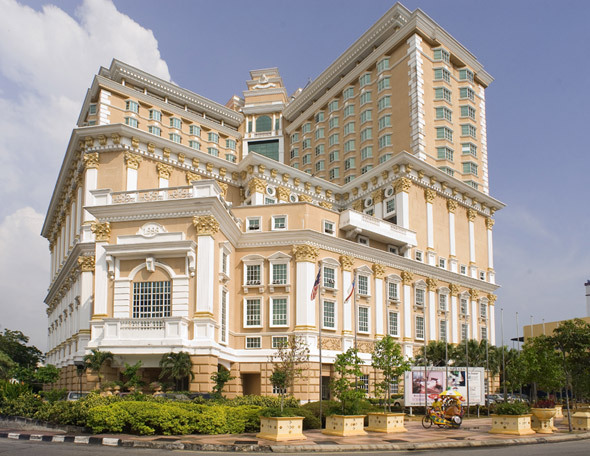 In the heart of the historical town of Melaka, Avillion Legacy Melaka is a popular hotel for wedding banquet due to the strategic location between Kuala Lumpur and Singapore. Avillion Legacy Melaka is located at 146, Jalan Hang Tuah, Melaka, 75300 Malaysia. Melaka, one of the heritage cities listed as a prominent UNESCO World Heritage Site which is famous for its historical building, delicious local foods and a series of legendary stories. Stepping into Avillion Legacy Melaka, you will be impressed by the glass dome lobby and classic Roman pillars. Avillion Legacy Melaka is ready to cater your wedding dinner to surprise you with their outstanding facilities, world class services and of course the food. 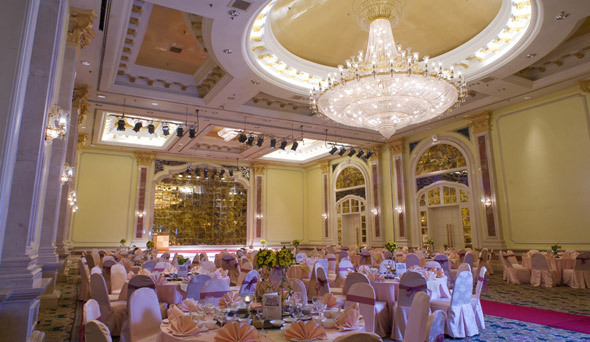 Pillarless and with high ceiling, the ballroom has a superb interior that comes with a dramatic crystal chandelier. Avillion Legacy Melaka is also providing a spacious foyer that is ideal for hosting a cocktail session before the dinner is served. Post yang detail. Memang tepat perkongsian berkaitan katering 300 pax .